The problem with the eight-game road trip by the Tampa Bay Rays is this. The bats only made it through five. Once again, the Rays' offense struggled mightily Wednesday afternoon in a 3-2, 12-inning loss to the Detroit Tigers. The Rays scored two in the first two innings, then were shut out for 10 straight innings by Detroit. In their last six innings, the Rays offense managed only two hits -- both of them on bunts -- against the Tigers. In their last 21 innings in Detroit, the Rays scored in three of them, and had no extra-base hits. Detroit finally won the game in the 12th when JaCoby Jones tripled off Matt Andriese to lead off the inning and came home on a safety squeeze by John Hicks. Neither Andriese nor Miller could come up with the bunt. "It was a really good bunt," Rays' manager Kevin Cash said. "We knew that Hicks had bunted before. We had the infield in. He placed it perfectly.It was a really good play on their part." Cash said he doubted the play was called by Tigers' manager Ron Gardenhire. "I’m not convinced he did," Cash said. "Hicks trusted himself to get a bunt down. It was definitely a safety. It's not like JaCoby coming down the line. When you execute that play, it’s extremely difficult for anyone to defend it. There was no fault unless we wanted to place Brad way, way in, which we wouldn’t do." Said Miller: "I think if one of us -- either of us -- had fielded it, we had a shot at home. As I was approaching, I thought 'we're going to get him.' "
The Rays had six hits in their first six innings, but just the two bunts (Brad Miller and Mallex Smith) afterward. 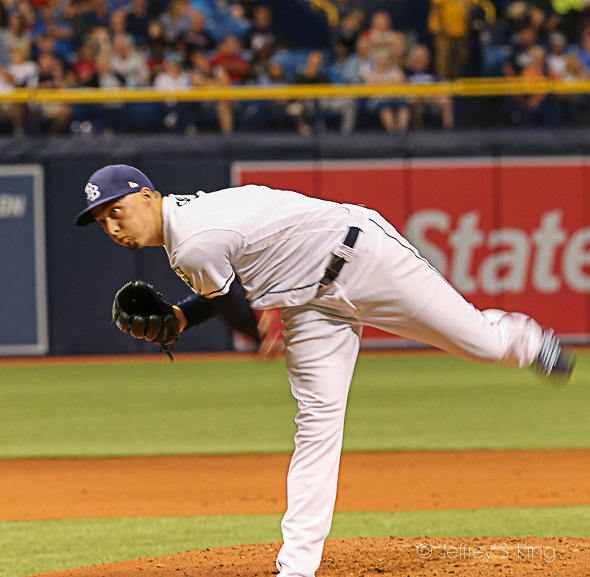 For the Rays, Blake Snell went 6 2/3 inning, but his final pitch was a changeup -- "just a bad pitch," Snell said -- to James McCann, who homered to tie the game at 2. "I was frustrated," Snell said. "The first-pitch strikes was not good tonight. I was frustrated with my stuff in general. I didn’t feel good today. It wasn’t my normal stuff." 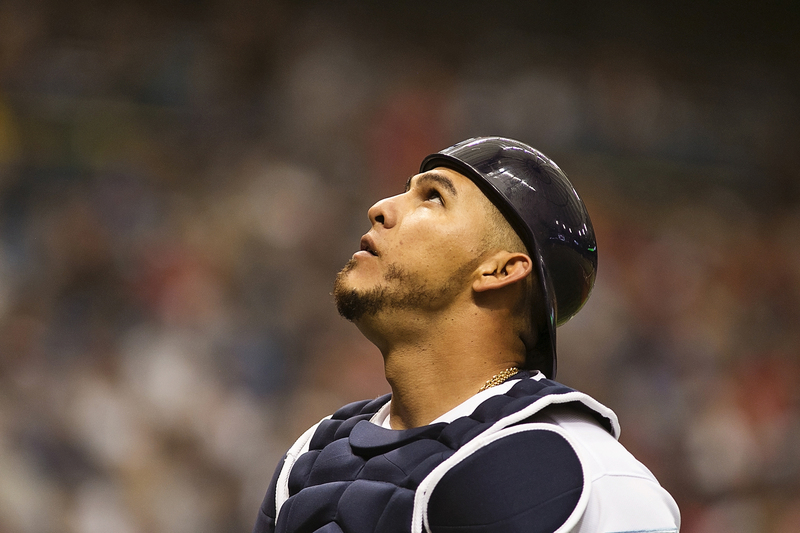 Wilson Ramos had three hits for the Rays and Carlos Gomez had two. The Rays return home for a game Friday against Toronto at 7:10 p.m. The Rays will start Ryan Yarbrough, while the Blue Jays will start J.A. Happ.